Old Summer Palace or Yuanmingyuan was formerly known as Imperial Gardens and is one of the best places to visit in the city. The destination basically is a cluster of gardens and castles in the area and is famed for its picturesque location and amazing history. 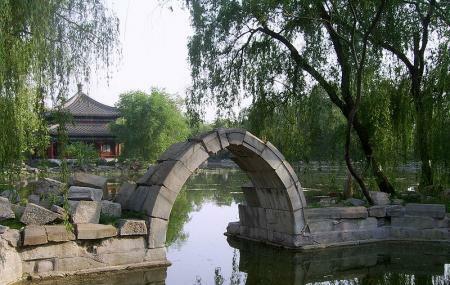 Visit the palace and see some of the best architecture that you will find in whole of Beijing. So spend some time in this palace and find peace and tranquillity waiting for you. How popular is Old Summer Palace? People normally club together The Summer Palace and China Central Radio And Television Tower while planning their visit to Old Summer Palace.